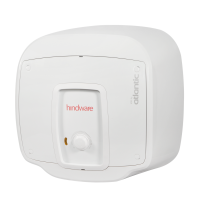 The Hindware Atlantic electric storage water heater is 25L capacity. It's plastic body with Superior Safety. This water heater comes with Patented O'Pro Technology and Optimized Inlet Diffuser. 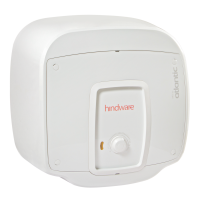 To Recieve updates and possible rewards for Hindware HS25PIP20 please sign in. To Recieve updates and possible rewards for Geyser/Water Heater please sign in.